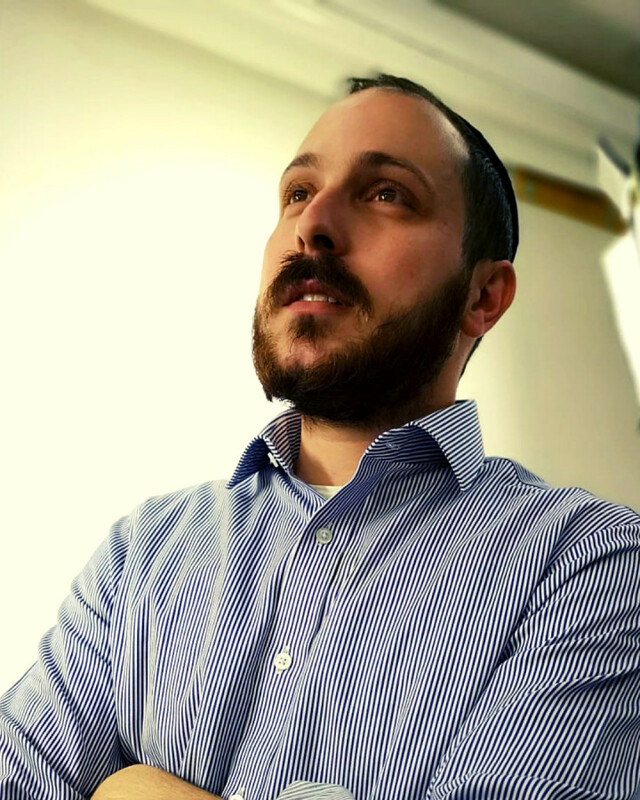 Ari Kayser completed his BSc in Economics at the University College London before moving to Israel to spend several years in yeshiva. Along the way he spent his time backpacking around the world, writing poetry, and qualifying as a professional cocktail bartender. In 2008 Ari founded an organisation publicising Torah values through creative media. In 2012 Ari became a Founding Director of Outreach at Lev Modiin, providing learning and social opportunities for the Anglo community in Israel. Ari received rabbinic ordination from Rabbi Yitzchak Berkovits in 2012. Ari is the Executive Editor of Perspectives magazine and Social Media Manager. He lives in Edgware with his wife Gabrielle and their children.